Born and raised in Boston, a 23 year citizen of NYC with a long and successful design career in the menswear industry and a proud resident of Maplewood for the past 12 years, Robert’s goal in life is to create positive, healthy environments everywhere he goes. Passionate about helping people achieve their dreams, real estate is the perfect fit for Robert’s personality and design background. Home sellers and buyers have a right to count on an agent who concentrates exclusively on extraordinary homes. 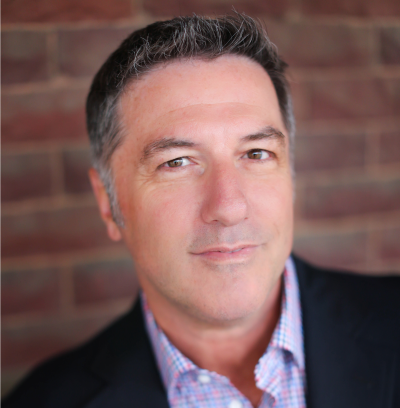 And with some of the most effective marketing techniques, as well as an abundant client base, Robert Rogers offers more. Simply stated, the word “average” isn’t in Robert’s vocabulary, and that commitment to excellence will be the first thing you notice the second you sit down with him. Because the world relies on a higher level of communication these days, you need a Realtor who is ready to listen to your needs and give you confidence in your decision making. Few can offer the level of competent and reliable service Robert can provide. What sets Robert apart from the competition is his experience, knowledge, highest level of service, and results. But most importantly, it’s his expertise, passion and commitment. Your consistent leader in the field, whether a developer, seller, first time home buyer, investor, connoisseur, or prospective tenant, Robert would be honored and delighted to hear from you.